Sodium Chloride,also known as pure vacuum dried salt, sodium chloride industrial gradeor high purity sodium chloride, is an ionic compound with the chemical formula NaCl, representing a 1:1 ratio of sodium and chloride ions. With molar masses of 22.99 and 35.45 g/mol respectively,100 g of NaCl contains 39.34 g Na and 60.66 g Cl. 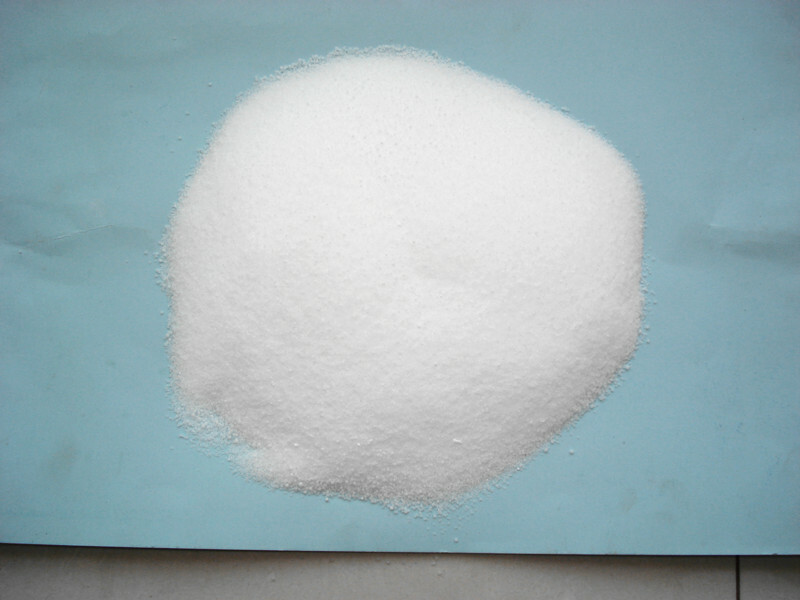 Xinchang sodium chloride are used in many industrial processes. Sodium Chloride is added when dying cotton and viscose textiles to assist in fixing the dye. In dye manufacture, salt can be used to bring the dye out of solution at the end of the manufacturing process, a technique known as 'salting out'. Salt can also be used in the 'standardisation' of dye mixes, to ensure uniformity of dye strengths between different batches. Finally, salt is sometimes used as a grinding agent to reduce the dye compounds to a powder. Principle uses of Sodium Chloride in personal care products are in the manufacture of soap, bath salts and as a viscosity modifier in shampoos and bath foam. Salt is also used in the manufacture of pharmaceuticals, dialysis solutions and for dehydration therapies. Most of the above chemical applications use Pdv Salt. Large scale industrial plants need softened water for use within their processes. Sodium Chloride is used in the regeneration of industrial water softeners to ensure a steady feed of soft water to the plant. Sodium Chloride is important in the production of high quality leather and sheepskins, and is used in various stages of the process. The fresh skins are sprinkled with salt as a preservative. Salt is used in conjunction with acid in the 'pickling' stage to prevent the hide from swelling. Salt is also used when scouring raw wool as it enhances the performance of the detergents used in the process. Sodium Chloride is used in the smelting process to reduce the melting point of ore. Sodium Chloride is used in drilling muds in oil fields. Muds are necessary to Lubricate and cool the bit during the drilling and are usually water based. Sodium Chloride is used as an essential ingredient in the well being of many animals. Looking for ideal Sodium Chloride For Industry Use Manufacturer & supplier ? We have a wide selection at great prices to help you get creative. All the High Purity Sodium Chloride are quality guaranteed. We are China Origin Factory of Pure Vacuum Dried Salt. If you have any question, please feel free to contact us.